Ebor’s Central Services Team provides specialist in-house services to support management activities and vision as well as teaching and learning at all academies within the group. The team continues to grow as Ebor Academy Trust develops. Below is an introduction to members of the Central Services Team. Andrew is a CIMA qualified accountant with a BA in Accounting & Management Control. He has over 15 years’ experience of working with fast growing entrepreneurial businesses in finance director or senior finance roles. Following his last role as finance & risk director for a financial services company in York, he joined the Ebor Academy Trust in April 2017. 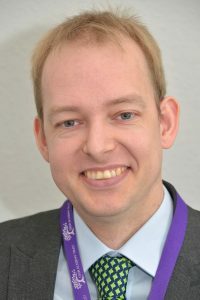 Andrew is also the trust’s Chief Finance Officer. Alison’s career in Human Resources began with Surrey County Council and has since spanned both the public and private sectors. In 1995 Alison returned to her native Yorkshire where she has worked in local authorities, financial services and the further education sector. She has been a HR Director since 2009. Tim is responsible for marketing and communications, press liaison and reputation management of the trust. He line manages much of Ebor’s operational activity, including business management and IT, leads on partnership development and oversees academy conversions. John is an experienced senior leader and manages the trust’s many CPD programmes. He represents Ebor in the EborHope Teaching Schools Alliance and for local and national partners. 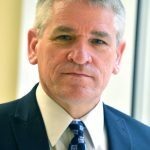 John was research lead on the Education Endowment Foundation’s RISE Project and is passionate in advocating the development of evidence-based continuous professional development. 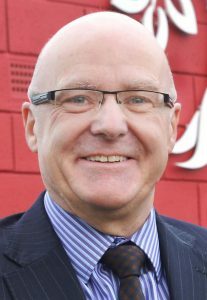 Pete has over 20 years’ accountancy experience and brings a wealth of business and finance knowledge to Ebor Academy Trust. Over the past ten years, Pete has worked in the education sector in school business support and, more recently, as finance manager at a secondary school. He joined Ebor in December 2015. Julie has over ten years’ experience as a schools business manager (SBM) and is currently HR Manager for Ebor. Julie took up the post of SBM at a large primary school in York in 2008, coordinating premises, HR and finance. Julie has been an integral part of the groth of the trust, joining Ebor in 2013. She became HR manager in 2015. 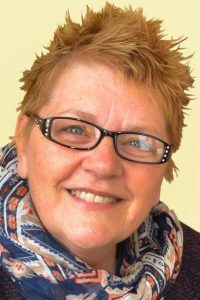 Diane has over 23 years’ experience working in all areas of payroll, including taxation, national insurance, pensions, sickness, parental leave and all year end processes. 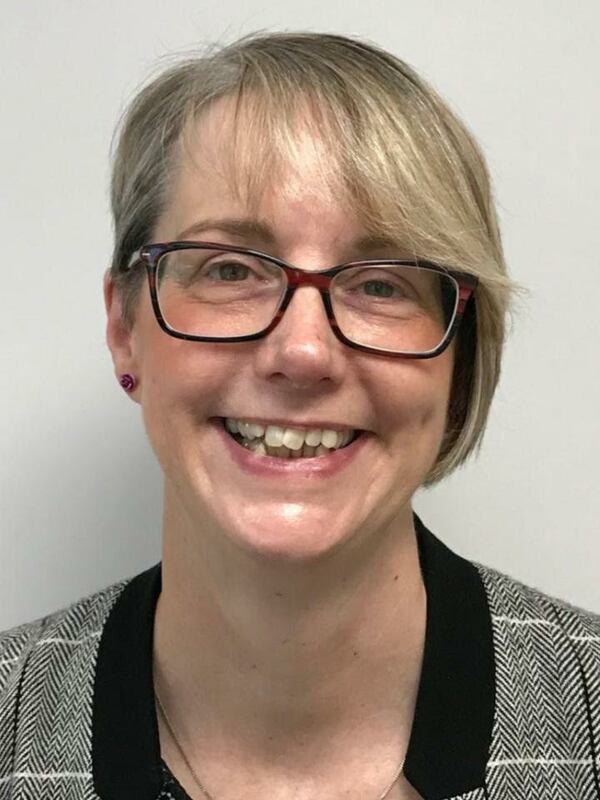 She left City of York Council in May 2017, after 21 years, where she was employed as the payroll and pensions team leader, managing a team to deliver an in-house payroll service. Dani has 20 years’ experience working in the education sector, both in administration and as an adult education tutor. 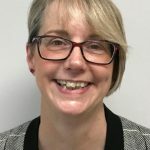 Dani has been involved with Ebor since its inception and was PA to the CEO from 2014 until September 2018, when she took her considerable knowledge of the trust into a new systems management role. Dani is instrumental in liaising with our schools, initiating and developing data and other systems. 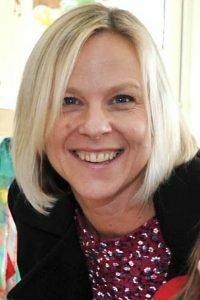 Catherine has over 14 years’ experience in the education sector, as an office manager and PA to a Headteacher and then as a schools business manager. For schools joining the trust, Cathi is a principal point of contact. Cathi is also responsible for admin support for all the schools within the trust. She joined the academy team in September 2014. 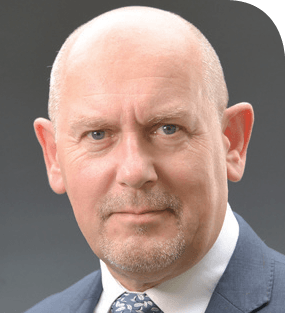 Andy has over 30 years’ senior level managerial experience in project, operations and facilities management within sectors such as energy, the NHS and education. 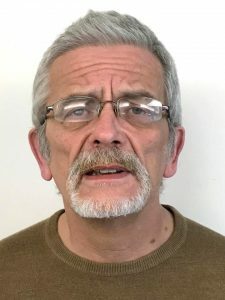 He is now engaged in developing facilities, site management, maintenance and connected operational requirements across the estates in the trust. Andy is also the trust’s health and safety officer. Louise has worked for Robert Wilkinson Primary Academy for over 11 years. 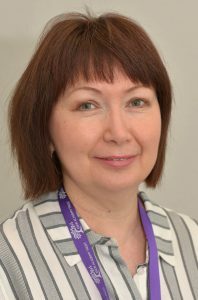 For the past four years she has been administrator of Ebor’s Primary School Direct initial teacher training course, working closely with the director and liaising with York St John University. Louise is also involved with Ebor’s rapidly expanding school to school support service. Maddison has 5 years of experience working in the banking industry and most recently worked for National Security Vetting within the Civil Service. 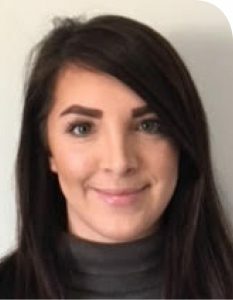 Maddison came to Ebor as she decided she wanted to try something new, she is really enjoying being part of the Ebor team and working within the education sector. 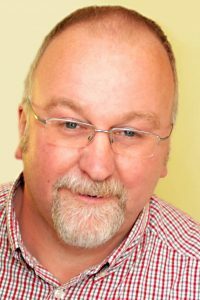 Geoffrey has over 10 years’ experience working with children and young people. He works alongside our IT provider managing IT requirements and services across the trust and works with our Data Protection Officer to ensure compliance with GDPR regulations. Other responsibilities are to liaise with Ebor’s curriculum specialist for IT to maximise teaching and learning opportunities in the classroom. He works with our existing and up-coming academies to ensure ICT is embedded effectively throughout the curriculum. Neil comes from a farming family. He has grown up with a love of numbers and has a BA in mathematics and statistics. 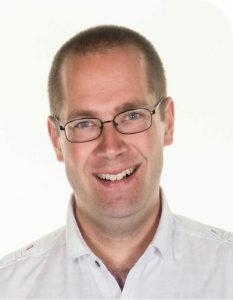 Having worked on the accounts of a small business for over 10 years, Neil moved to Ebor in January 2018. He is currently working towards his AAT level 3. Lara has over 20 years’ accountancy experience in various business environments including the educational sector. She worked at Great Yarmouth College in Norfolk and after relocating to Yorkshire she was employed by Askham Bryan College. Lara joined the Ebor Academy Trust in April 2018. Trish has over 20 years’ experience in the education sector which has included business manager roles and clerk to governors roles. Trish is focussing on training for clerks and governors and is working with the clerks’ team to build an excellent governance foundation for the trust. 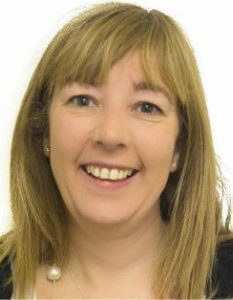 Trish joined Ebor in October 2018.